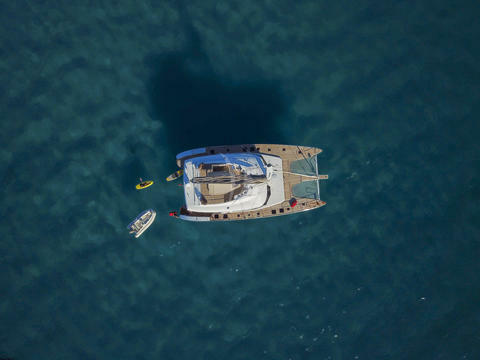 Are you looking for Sunreef Yachts boats for rent? Would you like to charter a boat of Sunreef Yachts in your next boating holiday? Happycharter, your expert for boat rental and yacht charter offers you a big data base with charter yachts of various owners. Are you looking for a charter boat (eg. Sunreef Yachts)? You can contact the boat owner directly. 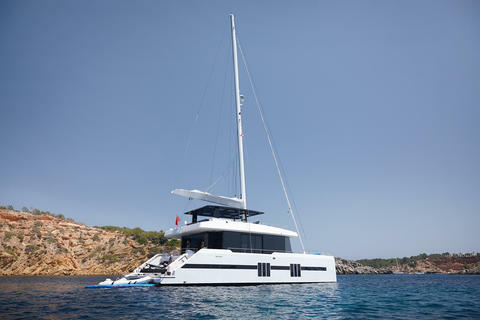 Idyllic explorations await you aboard Luxury catamaran Sunreef 62 ANASSA, as you sail the magnificent crystal blue waters of the Aegean and Ionian seas. 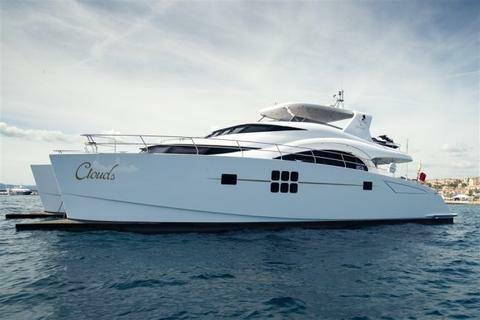 She comfortably accommodates up to 12 guests in 5 spacious cabins each with ensuite facilities. 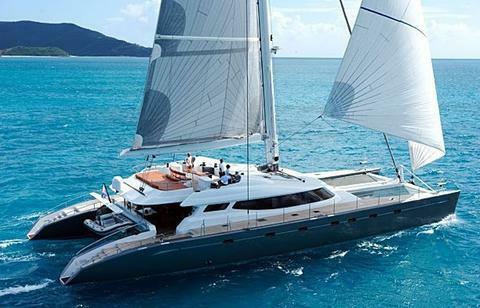 NEW in Charter Sunreef 50 – Charter with Crew in Croatia for max.12 guests. Enjoy an unforgettable vacation, confirm now your preferred week! 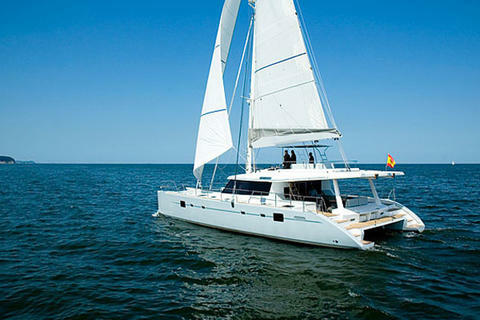 NEW in Charter Sunreef 74 – Crewed Charter at the Mediterranean Sea for max. 9 persons. Set sails in 2019 with this amazing boat, confirm now your preferred week! Do you offer Sunreef Yachts boats or other yachts by your self? Do you provide a boat rental company? Sign up and add your charter boats and charter yachts to our data base (not only Sunreef Yachts)!